We stayed at Elk Harbor Lakeside for a month. The park is under new management and officially opens at the end of May. They have a laundry room with four washers and dryers. It is $1.50 to wash and dry. They are also in the process of renovating the little store on the property so they can sell bait and snacks. The owners are great people. The park is well maintained and close to Cross Creek National Wildlife Refuge for boating and fishing. We will definitely be back. Daily rates are $30/ 30 amp and $35/50 amp. Monthly rate is $400. We camped at Elk Harbor Lakeside RV Park in a Fifth Wheel. Cross Creek Wildlife Refuge is within walking distance from the park. The dam is just down the road for more fishing. Nearest town is Dover for shopping and groceries. We stayed at Hillside for a month. It is a beautiful campground with lots of room. We had lots of space at our site, and didn't feel crowded, even though there were several people in our section. There was room for me to ride my bicycle, and plenty of room to walk our dogs. 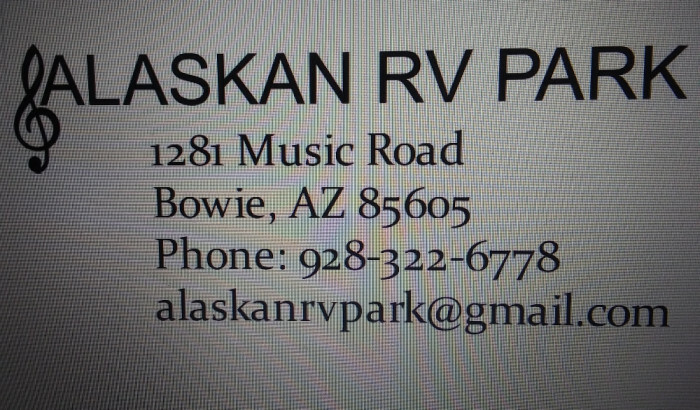 This campground is NOT breed restrictive, which is good for pibble owners. There is a huge pond to fish in, and my husband caught enough to have a big fish fry and treat our neighbors. We planned to stay until the annual bluegrass festival, but family matters in Indiana made us cut our stay short. We will definitely visit this campground again. We camped at Hillside Family Campground in a Fifth Wheel. There is a Walmart not far from the campground, and a Dollar General Marketplace. If you want other activities, you will have to drive further. It is okay for a night, but I wouldn't want to stay for long. They were at capacity the night we stayed. The spots are VERY close together. We heard our neighbor's furnace run all night, and I am sure he could hear ours. We arrived late at night and were shown to our spot. We were given no rules or any kind of paperwork, just a receipt for what we paid. If you need a place to pull in for a night, this will do. If you are looking for spacious lots and room to roam around, drive on. We camped at Whispering Oaks Campground in a Fifth Wheel. We didn't receive any information when we checked in, and we were not from the area. We stayed at Scenic Mountain from December 2016 to March, 2017. The monthly rate is $400, plus $80 electric for the first month. After that, the electric drops to actual kilowatts used. Regular nightly rates are $39 for back-in and$44 for pull through. Good Sam and military discounts save you 10% on daily rates. Weekly rates are $195. They also sell propane on site and have wifi, which proved to be sketchy at times. The park is roomy and well-maintained. There are walking trails and six stocked fishing ponds that do not require fishing license. The park is NOT breed restrictive, and there are dog washes and a dog park playground. If your dog is a barker, you probably should have a stern talk with it about outside behavior, though, as there are some people who don't appreciate it. Of course, there is nothing that can be done about the dogs outside the park who are vocal all night long, or the neighbors who randomly fire off guns at 3am. Other than that, it is a very nice park. 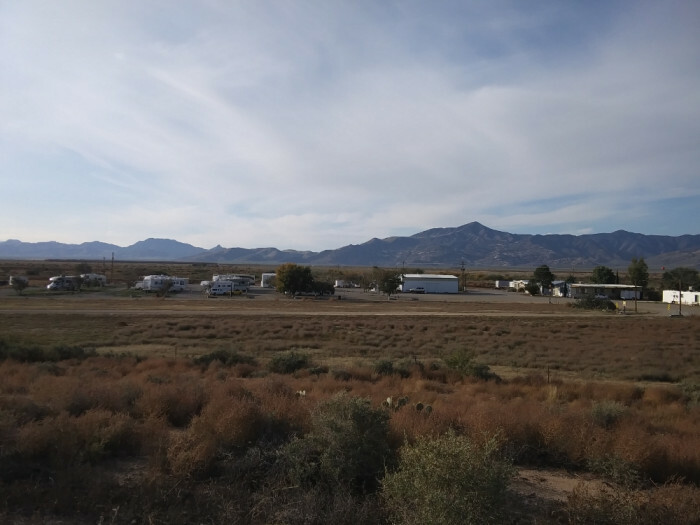 We camped at Scenic Mountain RV Park & Campground in a Fifth Wheel. Milledgeville and nearby Eatonton have lots of places to visit and things to do. Milledgeville was the capitol of Georgia during the Civil War, home to novelist Flannery O'Connor, and the site of the world's largest mental institution, Central State Hospital. You can visit the Uncle Remus Museum and learn about Joel Chandler Harris and his Bre'r Rabbit stories in Eatonton. There are all sorts of historical things to see and do. We came in after hours and paid for two nights, but wound up only staying one. We were attracted to this park because it said it was pet friendly, and we have two dogs. We set up in a spot that was not marked as reserved. The office don't open till noon or evening. I was at office 2 times in morning and once in evening when was told my site was reserved and had to move. No reserve stickers on post at my site. The other grassy spots I could of took chance of getting stuck, was uneven, and low branches hang to knock off my ac. I asked for my money back for 2nd night and was told no then told me I give you 10 bucks back. I told them to keep it and moved out. We was not happy and felt mistreated. We camped at Cane Creek RV Park and Campground (Formerly Cane 9 Creek RV Park) in a Fifth Wheel. We stayed at Little Grassy from July to November on a work camping gig. It is a beautiful secluded park set on a 1000 acre lake. There is fishing, kayaking, canoeing, Jon boating, paddleboarding, and pontoon rental a available at the marina. You can also purchase minnows, crickets, and an assortment of worms there, along with a variety of snacks. You can also get fishing license on site. 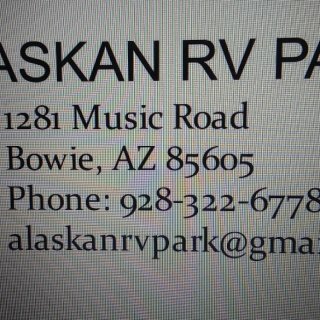 The RV sites are fairly large, but be sure to let the reservation desk know how big your rig is because not all sites will accommodate all rigs. I know this from experience. This campground was built 50 years ago when campers were made differently. You may need an extra power cord, water hose, or sewer line because the hookups at some sites are located far away. When we stayed we ran three power cords and two water hoses to reach our hookup. It is a fun and relaxing spot to camp at, especially if you canoe to the back forty where there are no pontoons and not very many people go. We camped at Little Grassy Lake Campground and Marina in a Fifth Wheel. You are ten minutes from Carbondale, where there are stores and shopping. Check out Boo's Park on the way to Carbondale. It is a free attraction that includes a huge castle with inside maze, and lots of mystical creatures surrounding it, even a dragon. Giant City State Park has hiking, horseback riding, and playgrounds. Be sure to have dinner or lunch at Giant City Lodge. We stayed at the campground for a month. The monthly rate was $300, which included electric, wifi and cable. This park is right next to Lake Wappapello State Forest. It is a fairly new park, and the owner is very nice. He owns the store just down the highway from the park. We were the only other camper there besides another monthly. The spaces are large and roomy. The park is situated at the top of a big hill, so you are back from the road. The hill is a little rough to get up, but the view is beautiful. 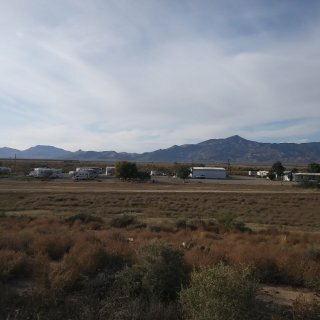 We camped at Ney-A-Ti RV Park in a Fifth Wheel. There is Lake Wappapello within walking distance, and Poplar Bluff is less than 20 miles away. Be sure to check out the Big Chief at Chaonia Landing, which is just a few miles from the campground. There are pontoon and other boat rentals so you can get out on Lake Wappapello. It is a 10,000 acre lake that provides liberal boating and fishing opportunities.